Sleeping bags are a safe way to keep baby warm without the need for blankets. 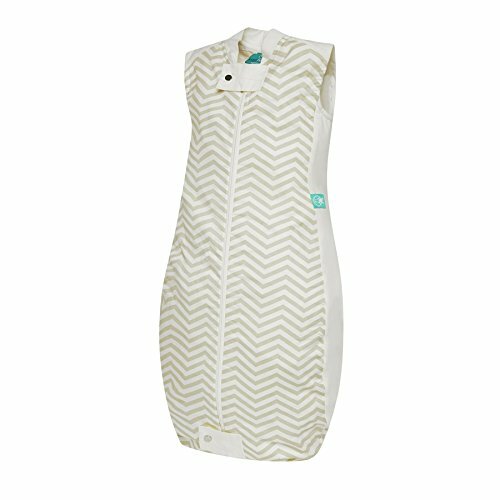 The 3.5 TOG ergoPouch Organic Cotton Sleeping Bag is our warmest weight bag and designed for Winter temperatures. The natural Organic Cotton filling will keep baby warm throughout the coldest months without sweating. The unique stretch inserts on the sides and shoulders allow baby to move more freely and stay comfortable while they sleep. If you have any questions about this product by Ergo Pouch, contact us by completing and submitting the form below. If you are looking for a specif part number, please include it with your message.